International Procurement Services, (IPS), have announced the availability of a new Firmware update for both the REI OSCOR Blue and REI OSCOR Green Spectrum Analyzer’s. The new Firmware update is a free download available on the REI website, for existing OSCOR operators. OSCOR Blue is a portable spectrum analyzer with a rapid sweep speed and functionality suited for detecting unknown, illegal, disruptive, and anomalous rogue transmissions across a wide frequency range. 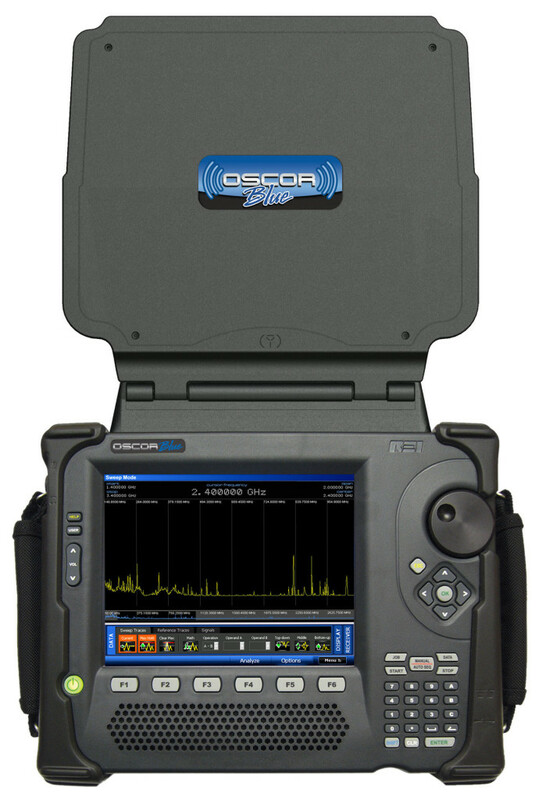 The OSCOR Blue Spectrum Analyzer is designed to detect illicit eavesdropping signals, perform site surveys for communication systems, conduct radio frequency (RF) emissions analysis, and investigate misuse of the RF spectrum. OSCOR Green Spectrum Analyzer is designed to detect illicit eavesdropping signals, perform site surveys for communication systems, conduct radio frequency (RF) emissions analysis, and investigate misuse of the RF spectrum. The OSCOR Green is a portable spectrum analyzer that sweeps 24 GHz in one second to quickly detect transmitting electronic surveillance devices and ensure that spectrum activity is captured. To download the new firmware, visit www.reiusa.net/ downloads. Or contact, IPS for additional assistance or information. IPS are international distributors for REI, with exclusivity for the United Kingdom.